Locksmith services in Wigan in Greater Manchester by Anytime Locksmiths. Lost or misplaced keys, broken or jammed locks and home or office security are all part of the services provided by your local locksmith. Our emergency services provide 24 hour rapid response and our auto locksmiths can help if your key gets stuck in the ignition, auto transponder problems and car lockouts. Anytime Locksmiths takes pride in providing only the best - both work and service. 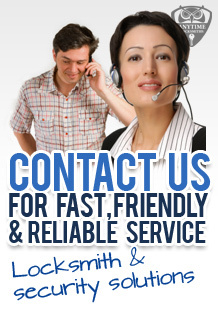 Every service is fully guaranteed and complete customer satisfaction ensured by friendly and professional locksmiths.